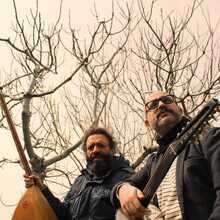 Salih Nazım Peker and Salih Korkut Peker together form the acoustic duo "Duble Salih". 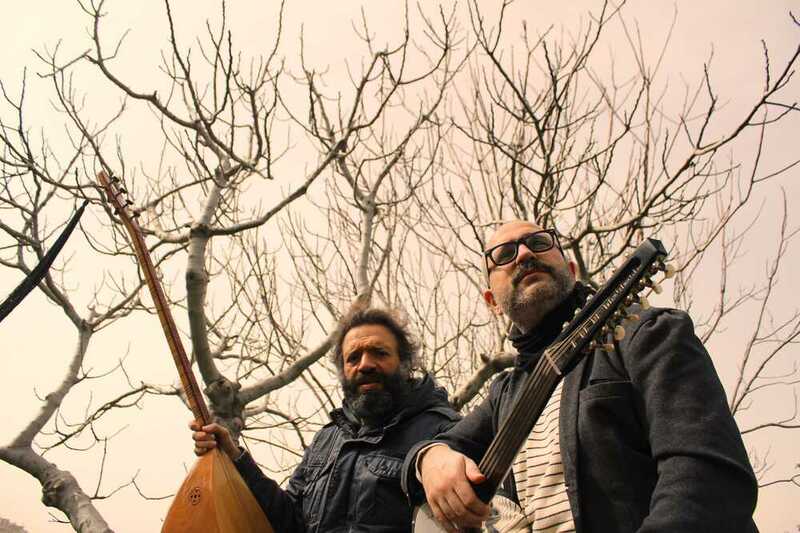 Duble Salih brings folk music from Anatolia (Asia Minor) and Rumeli (Southeast Balkan) with mainly "cümbüş" and "divane", relatively new folk instruments used in Turkish folk music. They combine their interpretations of Turkish folk music with rembetiko, flamenco, blues and bluegrass in a context of pure and simple acoustic arrangements. Their version of the prisoners’ song "Mahpushane Çeşmesi" provided their musical break-through. The success was definitively confirmed after their interpretation of the song "Mican Zeybeği" was being used in the popular Turkish tv-series "Çukur”.